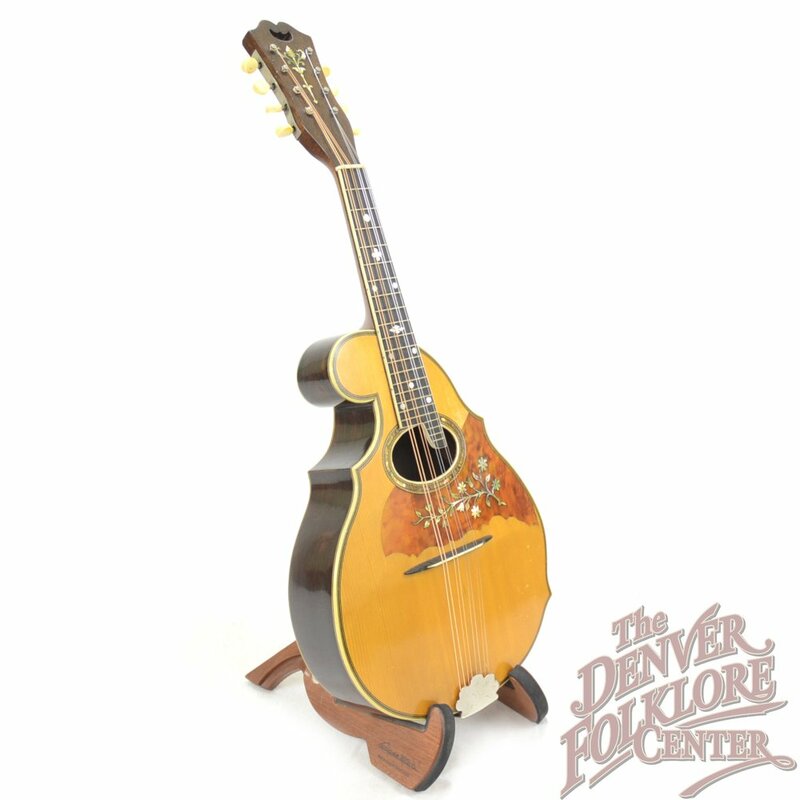 “What is that mandolin!” is of course what everybody asks upon seeing this vintage W.M. 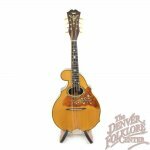 Stahl Reverse Curl Mandolin from c.1930 and you can undoubtably understand why. 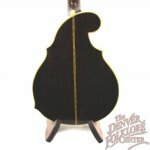 Reverse curl mandolins are some of the most unique instruments produced in 1930s Chicago and were made by the Larson Brothers for the W.M. Stahl Company which was located in Milwaukee, Wisconsin. 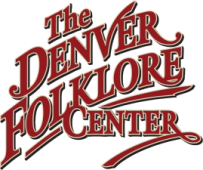 These instruments combined many aspects of various mandolins from their time such as the bent top, pointed lower bouts, and the undeniable uncommon “reverse curl”. 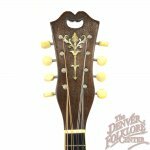 Most people who play this instrument are quite taken back by the loud volume and full bodied tone of the mandolin and we all are in agreement that this piece would be a classical mandolin players delight. The mandolin plays fabulously easy and is set up with extra light strings at the moment. 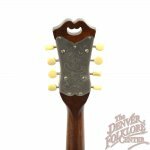 Although numerous signs of the instruments age are apparent we still classify the condition of this instrument to be very good for a piece of this period. 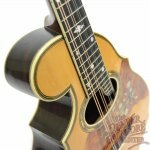 Cosmetic issues include a number of small dents, dings, and scratches and superficial cracks that pose no structural concern are found throughout the Brazilian Rosewood back and sides. 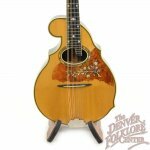 In addition the piece appears to be all original with the only slight modification being a small shim under the bridge. 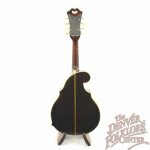 Overall this is one of the most uncommon mandolins we have had the pleasure to play and provides a wonderful musical experience. 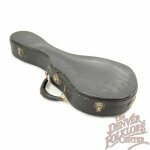 Also included is the mandolins original hardshell case.